In addition, we’ve identified some of the most common feature requests for the site. We will use your suggestions and ideas as we improve the site over the coming months. If you think we’ve overlooked something important, please contact us with your suggestions, or leave your comment at the on this page. Upcoming Features – These items are subject to change! If you’d be interested in helping us revise and improve the site, please let us know. In addition, if you’d be willing to help translate the site into different languages for your country, please let us know! HNN is proud to announce that we’re currently developing a FREE Local WLC tool to help you promote your next local WLC. 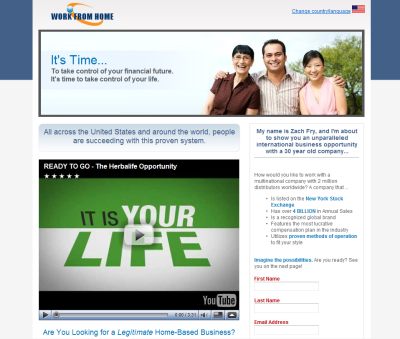 This new site will be included as part of your HNN membership. Initial features will include information regarding the date/time/location of your next WLC, and a convenient online registration tool. We hope to have this new resource available by January, 2010 (just in time for your New Year challenge!). Please help share the word with your team! Once this is new site is online, HNN will then be 3 sites for the price of one!